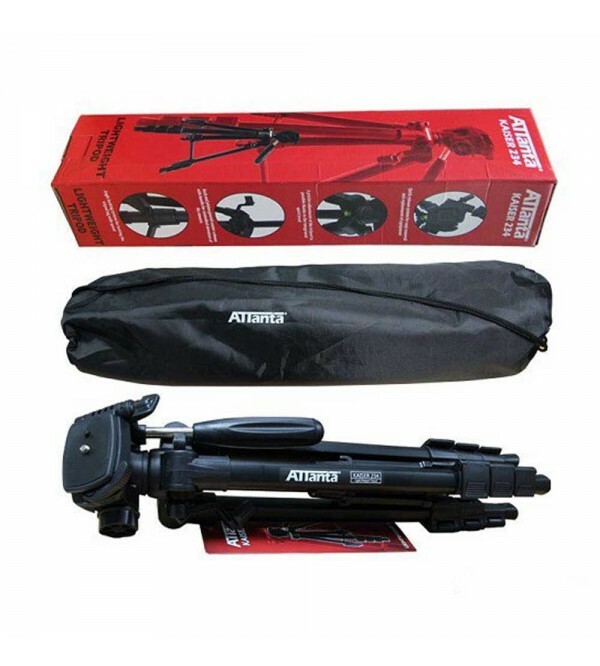 Introducing Attanta Kaiser 203 with a light weight below 1 kg at an affordable price, perfect to accompany your photography activities while indoor or outdoor and easy to carry anywhere. 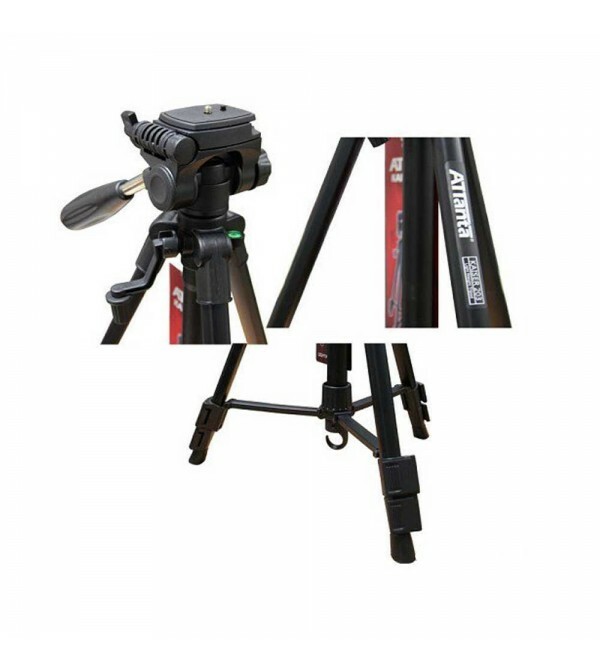 It has 3 sections with close foot closing locking system on the tripod legs. 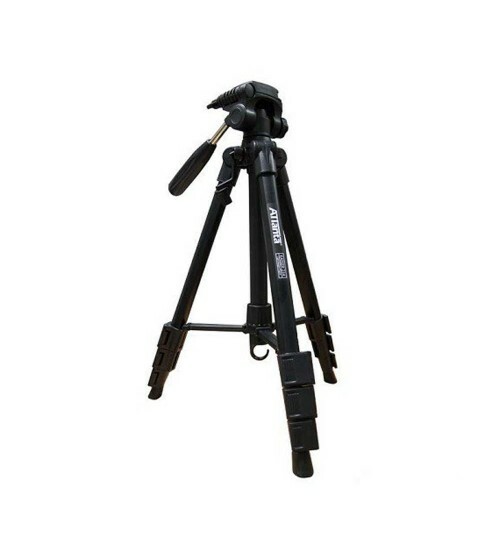 Made from aluminum on the legs of a tripod and plastic on a quick release platenya, it has a hook in the middle of the bottom of the tripod, sturdy sturdy and able to sustain weight up to 3 kg.